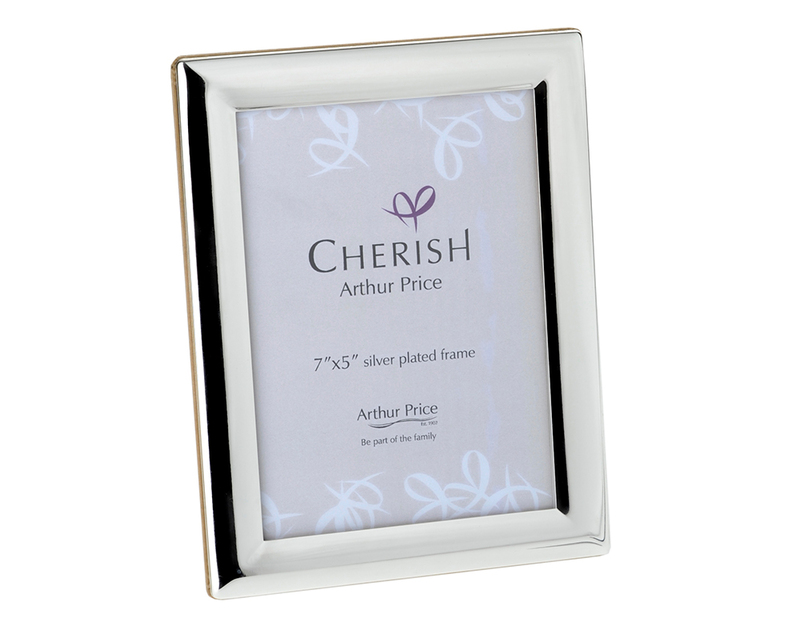 Successfully added Weston 8″ x 10″ to your basket! 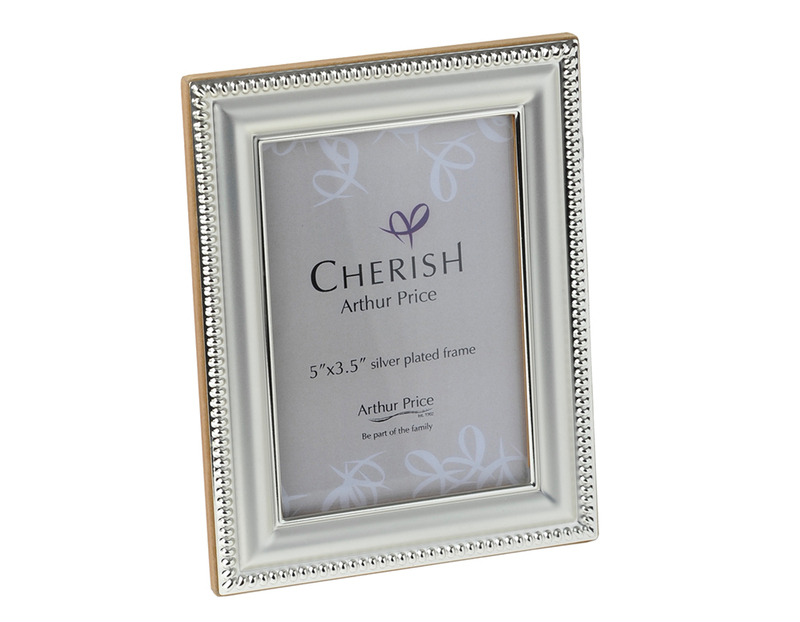 Weston is magificent design with a long and languid leaf motif that frames your pictures perfectly. 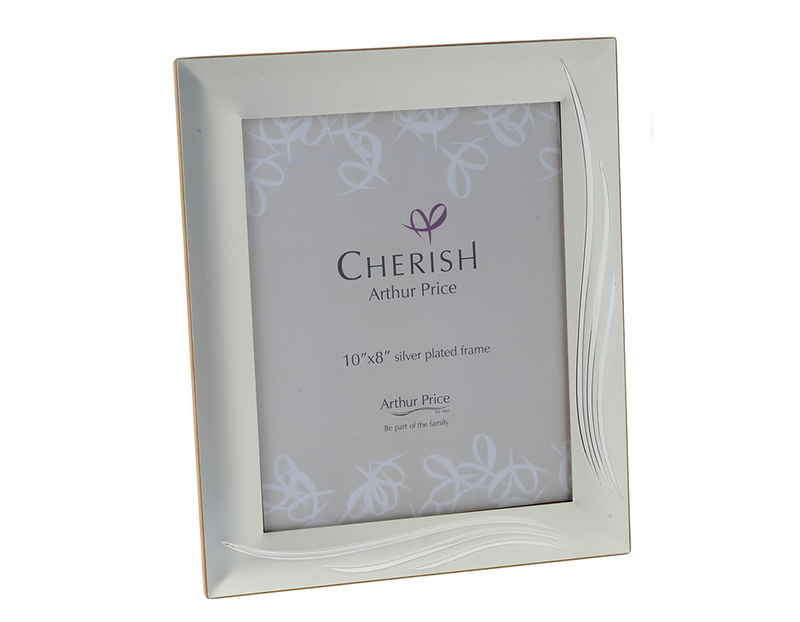 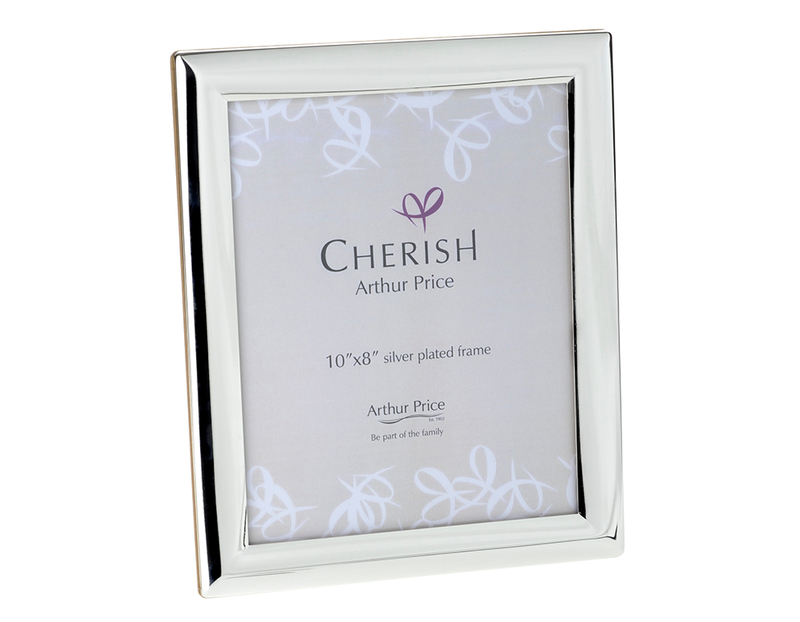 With its contrasting matt and mirror finish, this silver plated photo frame adds a fashionable twist as part of our stunning new collection of silver plated photo frames. 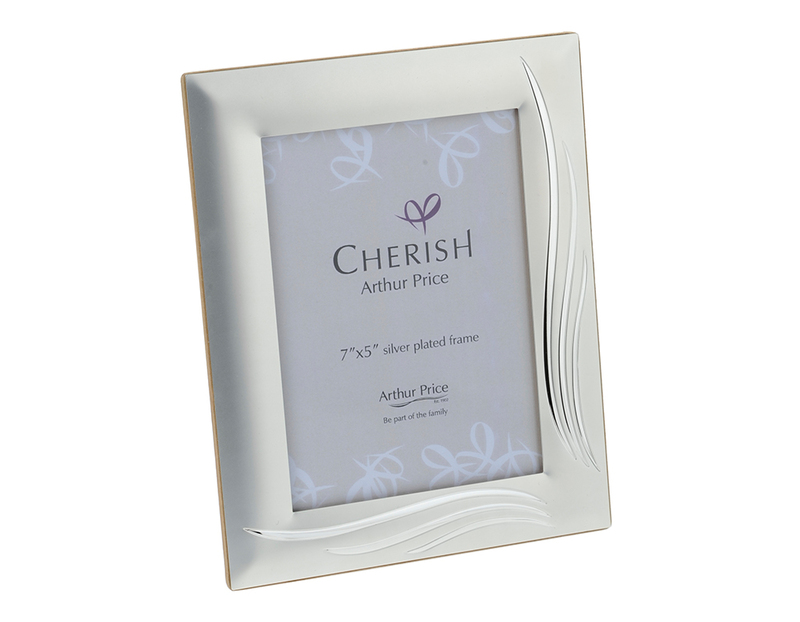 To fit a 8" x 10" photograph.